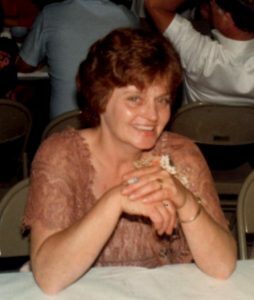 Kathleen S. Hiduk, formerly of Spring Lake, Terry Township passed away at Memorial Hospital’s Skilled Nursing Unit on Oct. 19, 2017. She had been there since suffering a stroke in 2011. Born on January 8, 1941 at Mills Hospital in Towanda, Kathy’s parents were Chester and Blanche Elliott Matson. She was raised, however, by her grandparents, Walt and Bertha Matson. She married Bill Hiduk of Herrick Township in 1957, and they had three daughters; Cindy Marie Clark, Cheryl McGuire, and Janice Lykens. Kathy also had two grandsons, David Clark and Adam Clark. Kathy, referred to by many friends as “Red” due to her flaming hair offset by olive green eyes, spent most of her life on the farm that she and Bill purchased on Norway Ridge Road in 1961. She continued to raise calves as a side job for many years, was very proud of her vegetable and flower gardens, and enjoyed the company of many dogs and cats. She worked at Sulcraft in Dushore, Jim Owens’ farm, and Kelly Services, and retired from Arrow United. She is survived by daughters Cindy (and Buddy Clark) of Wysox, Cheryl (and David McGuire) of Tidioute, Janice of Liverpool, sisters Sylvia Matson of Dushore and Jackie Gage of Rush, grandsons David (and Donna Clark) of Wysox, Adam of Wysox, nephew Rick Hiduk, as well as numerous other nieces, nephews and in-laws. 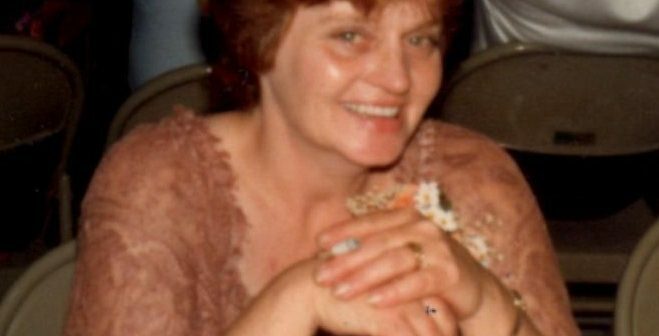 Kathy was preceded in death by her parents, husband, stepmother Edwinna Matson, parents-in-law John and Margaret Hiduk, brother Crawford Matson, son-in-law Ron Lykens, brother-in-law Mike Setzer, and brother-in-law Charlie Hiduk. Kathy had a rough life, and the debilitation of the stroke was even harder for her to bear. But her feisty demeanor will be remembered forever. The family has requested that donations be made in Kathy’s name to the Animal Care Sanctuary in East Smithfield.. There will be no services at Kathy’s request.